A Nordic island nation of 330,000 people, Iceland may be a country whose natural beauty, progress and culture draw increasing numbers of visitors every year. Perched on the edge of the Arctic Circle, this wind swept country is defined by volcanic landscape, geysers, hot springs, waterfalls, ancient cooled lava flows and black-sand beaches. Some of Europe’s largest glaciers located in Vatnajökull and Snæfellsnes national parks call Iceland home. 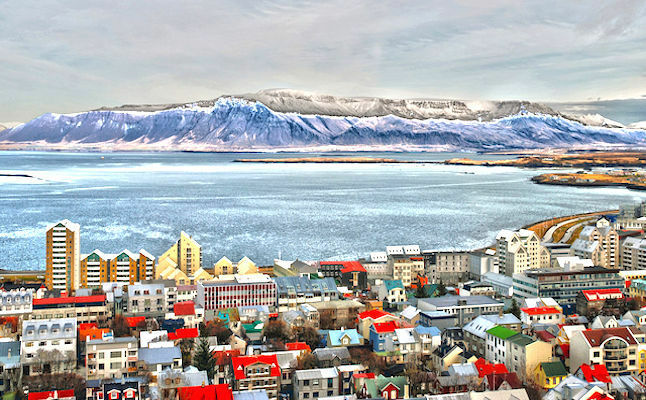 The capital Reykjavik is Iceland’s cultural, economical and governmental centre. The Icelanders’ creativity is reflected on the thriving arts and cultural life in the city. The National Museum of Iceland aims to offer the visitors a voyage through the Icelandic history from present to the settlement age. 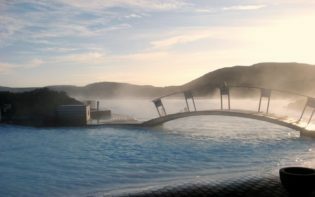 Daytrips from Reykjavik to places like Gullfoss waterfall, to the geothermal spa Blue Lagoon and to Geysir, a geyser in southwestern Iceland, may offer visitors an introduction to the country. 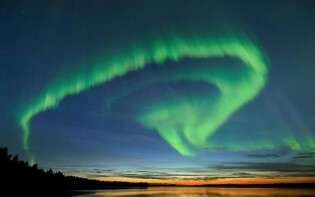 Based on the time of year and weather, tourists may get a chance to see aurora borealis, or Northern Lights, a natural phenomenon which occurs when solar wind particles collide with air molecules in Earth’s atmosphere and their energy transforms into light. Icelandic culture is egalitarian and harmonious and the nation works together to create its own prosperity. 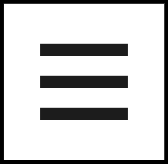 Iceland aims to be a progressive, modern society and ranks at the top of measurements for quality of life. 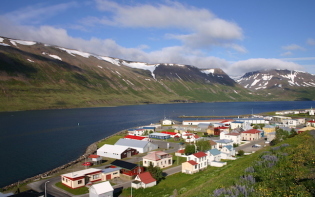 According to the 2015 Global Peace Index, provided by the Institute for Economics and Peace, Iceland may be the safest country in the world for the sixth year running. Finding a safe and secure destination may be a priority for travellers, especially for families with children. The Icelandic hotels, guesthouses, and farm accommodations offer family rooms for three to five people, sometimes with cooking facilities. To enjoy mother nature in full glory, tourists may drive around the country, seeking out small bays and beaches, watching Icelandic horses and lambs, enjoying the atmosphere and the landscape. Both adults and children may whale and bird watch. 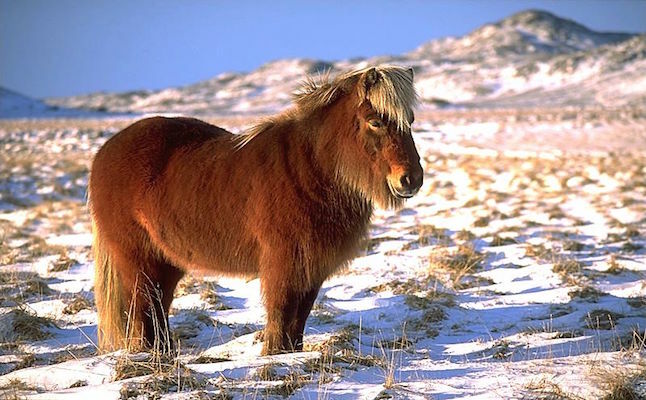 Horseback riding may be an option for children, especially for those learning to ride, since Icelandic horses are small, even-tempered, and manageable. Horse farms are spread all over the country, so a hired ride may be easy to find. 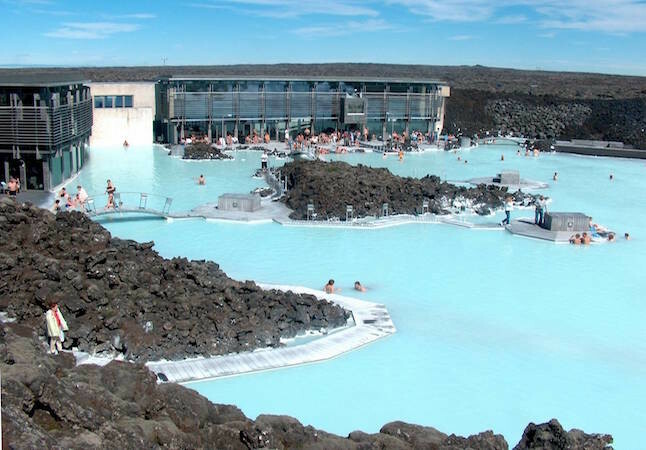 Iceland has geothermal heated swimming pools with water slides, toys, and games for children. 85% of the country’s energy comes from clean sources such as geothermal energy. Iceland’s transition from fossil fuels may serve as a motivation to other countries seeking to maximise their share of renewable energy. Ancient lava fields of black rock covered with a green carpet of moss spread all across the country. Legend has it elves live under the moss. Icelanders believe in mythical characters and there is a special school teaching people about different kinds of elves and how to spot them. The land of story, Iceland is a country of prolific writers, authors and artists. From modern sagas, poetry, children’s books, literary fiction, there may be a book and story for everyone. 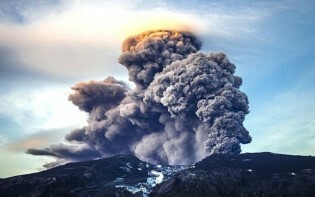 Iceland also displays a prospering music scene and the film industry is blossoming. A nation of warm and hardworking people, Iceland aims to transform into a year round travel destination for people looking for the unexpected. Due to the Gulf Stream, temperatures in Iceland are far from extreme. With the summer break approaching, Iceland may be an option to consider for families who want to treat their little ones to a unique North Atlantic island adventure. A short flight away from Europe and North America, Iceland may be a travel destination for a story waiting to be written. What are the benefits of using renewable energy?